The M&M engineers are always happy to look at customer’s specific requirements and offer bespoke solenoid valve solutions tailor made for the application. We have provided valve solutions for a vast range of applications and we are always keen to solve engineering problems using our experience and knowledge of flow control and bespoke valve manufacture. 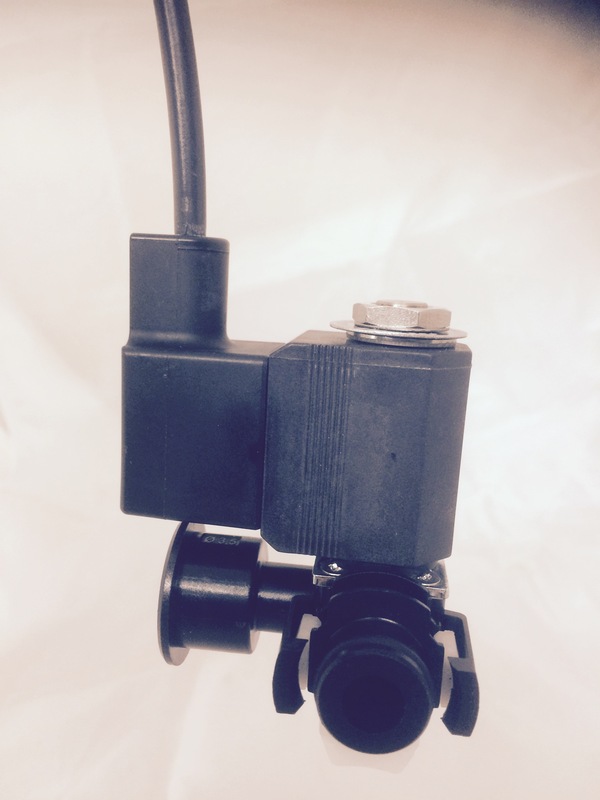 We were approached by a company who were working with a major manufacturer of commercial vehicles, their requirement was for a simple solenoid valve but the parameters that they needed to work with were note quite so simple. 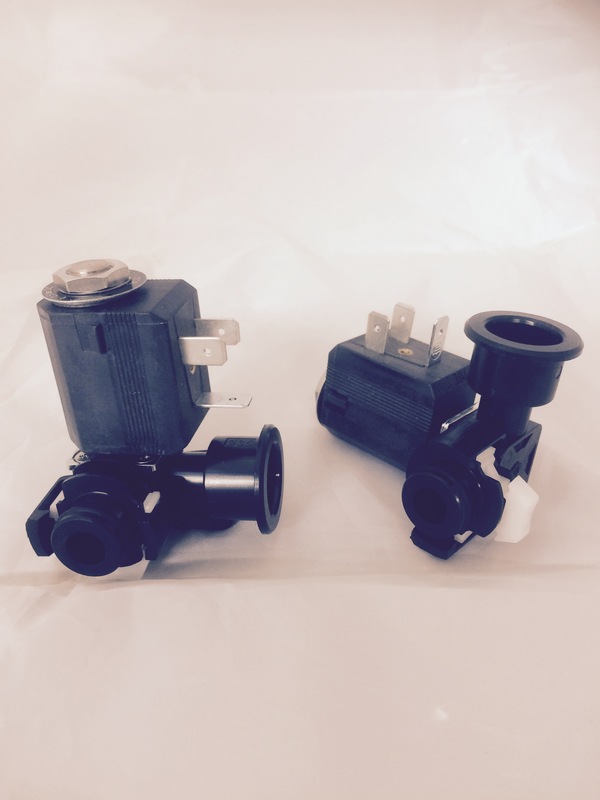 We were asked to assist in the development of a bespoke valve solution to be used in the AdBlue emission control system of trucks and commercial vehicles. AdBlue is a non-toxic solution of water and urea. When the urea and water solution combines with exhaust emissions, it produces nitrogen and oxygen – harmless gases that occur naturally in the environment – by breaking down mono-nitrogen oxides (gases that can be harmful and are found particularly in the fumes from diesel exhausts). The AdBlue solutions is sprayed in microscopic amounts into a vehicles catalytic converter to help break down the harmful gases and substantially improve the emissions. One problem found when using AdBlue in high temperature conditions is that the performance of the solution is affected and greatly reduces its efficiency, in low temperatures (below -11 degrees F) the solution can freeze. Our valve would be used to control the Glycol in the AdBlue heating system, it would help prevent the Adblue from freezing but not allow the solution to overheat. The valves that we were to develop needed to meet our clients specific requirements with regards to process connection and electrical connection. The solenoid valve had to be manufactured from reinforced PA 6.6, it needed to withstand some very extreme temperature conditions, plus it had to reliably function in damp and potentially aggressive environments. The valve features a special automotive standard clip and flange system with it’s own unlocking device, the coil was a modified version of our standard component except with some small modifications, such as small changes to the shape to integrate with a mounting clip and some additional protection of the coil for improved performance in extreme conditions. The electrical connection featured an IP 67 plug which had its own integrated gasket material on the mating face, two core cable connected to an automotive specific two pin connector. Once prototypes had passed all the rigorous testing production commenced. Working closely with our client we had to ensure that we met the production schedules. This was a very interesting project for us to be involved with and we are very proud to be involved with manufacturing a bespoke solenoid valve for such a high profile customer. The solution that we provide is of exceptional quality and is a good example of our capabilities. If you have a bespoke solenoid valve requirement please feel free to speak with our engineers.